We all know it's true. 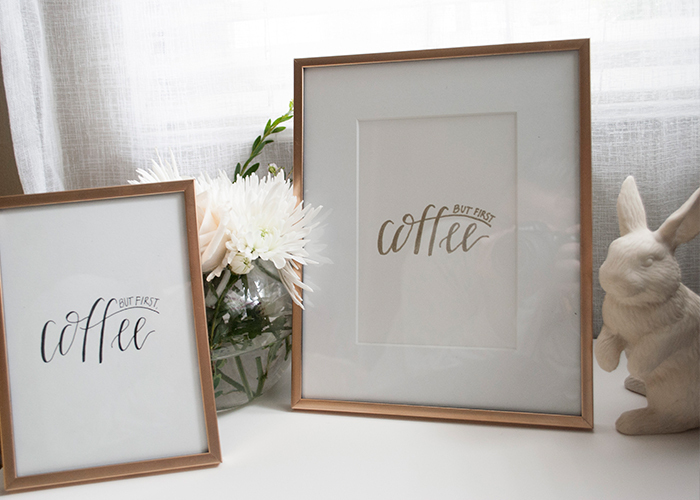 Great for coworkers and daily Monday mantras - these prints are simple and apply to all! 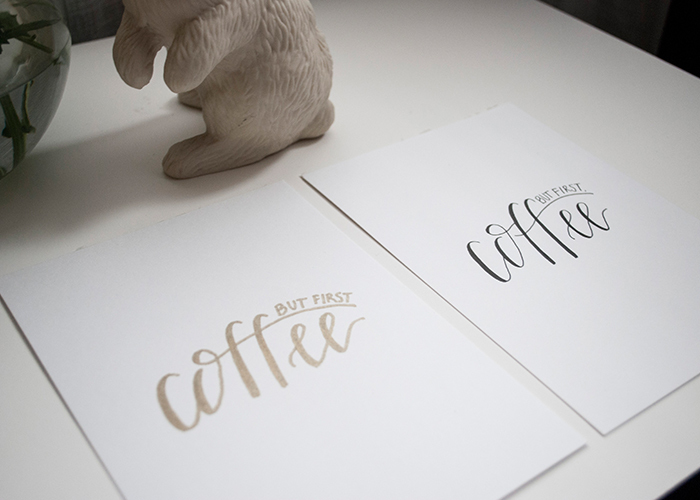 Made in both 5x7 and 8x10 and blank and gold ink. All prints are hand drawn, therefore some prints may vary slightly to the next. This is a handcrafted piece of artwork meaning there may be some imperfections, smudges or pencil marks. This just proves that it is an original and no two pieces are alike. It is one of a kind, just like you! Interested in the frame too? Send us a message and we will give you the information on the pricing that includes the print in a hand made gold frame.